SUPER CLEAN LOW MILEAGE!!!!! 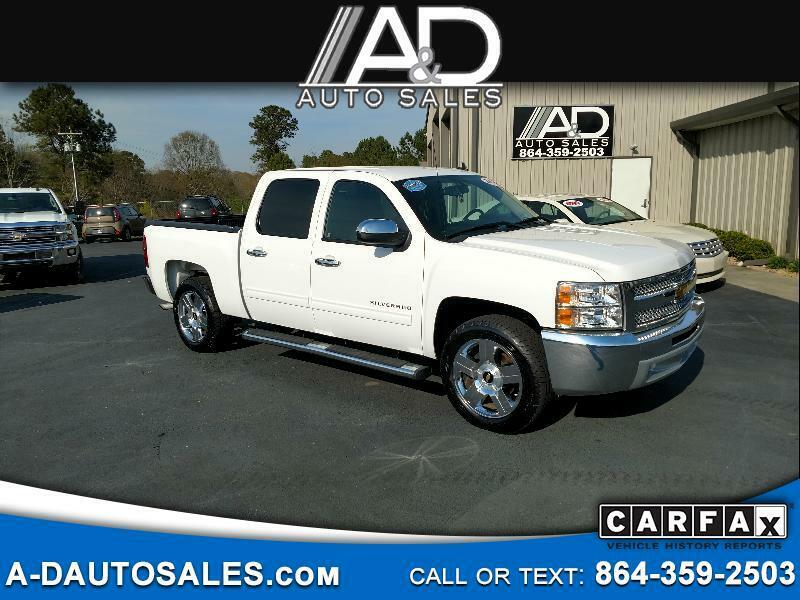 THIS TRUCK DRIVES AND RUNS GREAT AND HAS A TON OF OPTIONS!!!! POWER WINDOWS AND LOCKS!!! POWER CLOTH SEATS!!!! 20 INCH CHROME WHEELS!!!! COME SEE IT IN PERSON! !